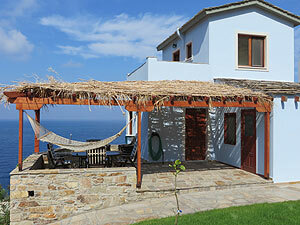 Therma Beach View - Ikaria. Book Direct with the Owner and Save Money. Sorry, This Guesthouse was not found in the database.